Disclaimer: Finance and Lease offers on approved credit. Regional offers, lease and finance conditions apply. See your local BMW dealer for more information. Use of any calculation and/or tools on bmwkingston.ca does not constitute an offer of direct financing or any particular lease, finance, purchase option or transaction. Calculation and tools are intended for illustrative purposes only. Rates and requirements may vary depending on credit worthiness. Every effort is made to ensure the accuracy of the content on the pages on bmwkingston.ca. In the event of a discrepancy, error or omission, vehicle prices, offers and features as established by BMW Canada and participating BMW dealers in Canada, will prevail. "The rich heritage of Kingston meets the famous legacy of BMW for a first-rate experience at BMW Kingston." We’re new to the landscape of Kingston, but we’re bringing fresh eyes and a crisp take on the automobile culture. Our modern philosophy rings true to our up-to-date facility, as we like to keep things moving, growing and looking sharp. 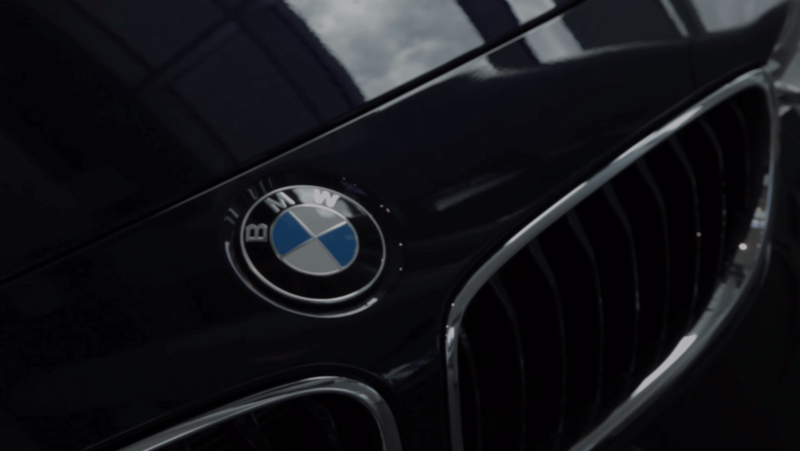 We take our BMW concierge-like service extremely seriously and we set our standards incredibly high so that you know you’re getting the quality service you deserve. Yes, I would like to subscribe to BMW Kingston e-newsletter list to receive special promotions and updates.